The mission and purpose is: to involve youth in the works of Christ, to promote Christian faith and growth, to provide an outlet for spiritual and personal development; to foster future leaders; to engage in outreach and evangelism and to promote genuine Christian fellowship amongst the youth. The youth department ranges from age 12-17. The Youth Department at St. John CME has an active role in the church that ranges from leading services on second Sunday, having an active youth choir, ushering on 3rd Sundays, Wednesday night bible study, participating in holiday plays, youth lock -in and outings, and more! 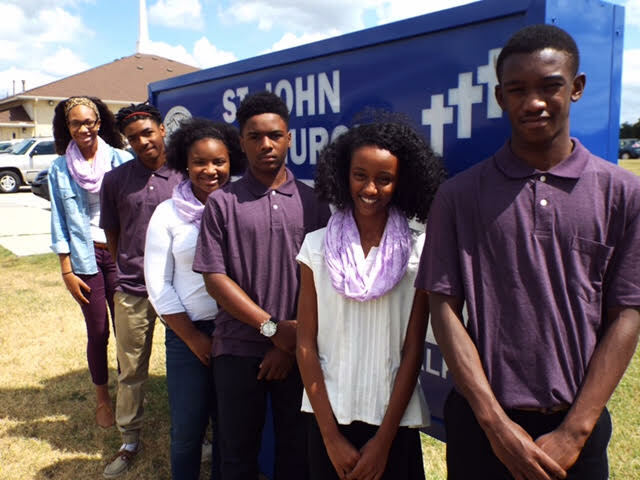 The youth are not only valued at St. John, but the environment at our church fosters growth, development, faith and friendships. For more information regarding the Youth Ministry, contact Sis. Larissa Carter, Youth Sponsor.